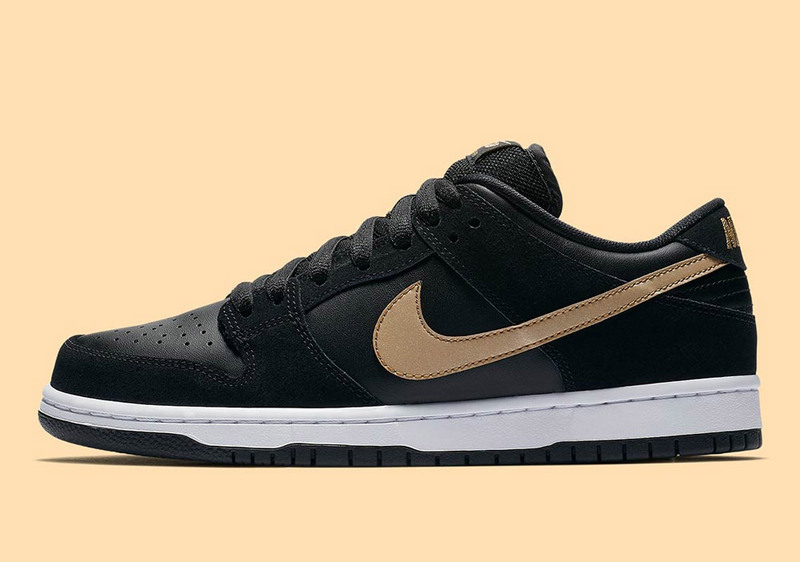 In the early noughties, Nike SB went absolutely bananas with their Dunk collaborations and colorways. There was a non-official Heineken Dunk, an excessive Supreme fake croc leather Dunk, a Yoda Dunk, and many more insanely colored collaborative Dunks that joined the ranks of the maddest shoe designs in the history of sneakers. Naturally, the flood of colors and mismatched materials swept away more tacit shoe designs. Case in point: the curious collaboration between Nike SB and Japanese pro skater Takashi Hosokawa from 2003. Virtually unknown outside of his home country, Hosokawa, who has been skateing his way into Japanese hearts since years, is a big deal in the Land of the Rising Sun. 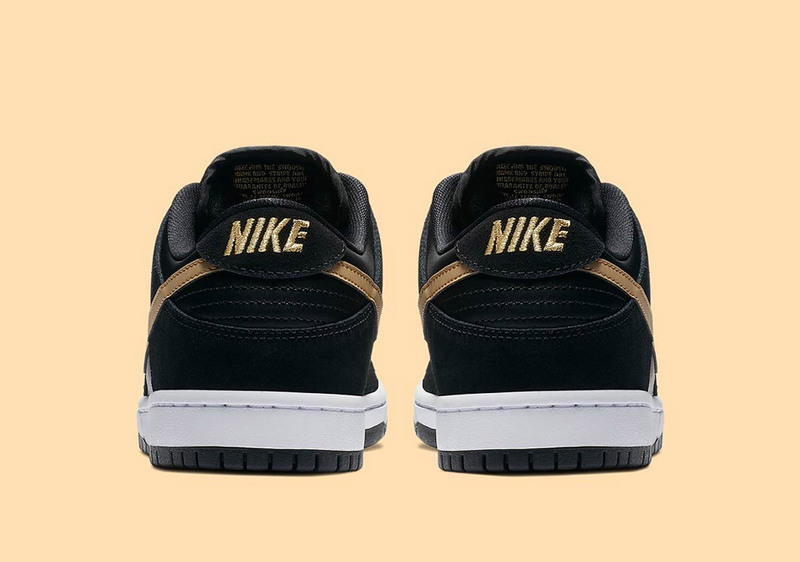 Hosokawa hand-picked the shoe’s colors, of which there are two: a black leather upper and a golden Swoosh. 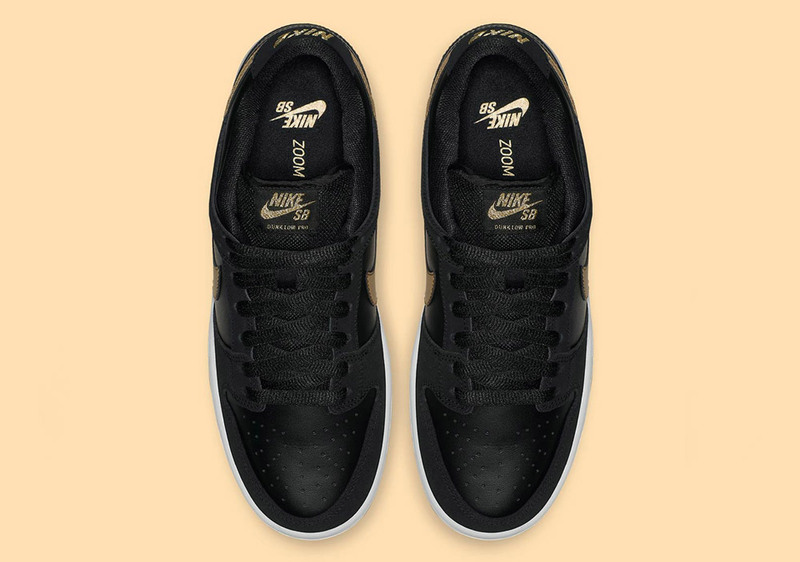 It’s one of the most classy Dunk colorways ever conceived, and after a short stint on a pair of Janoski in 2012, it’s now coming back to the SB Dunk’s updated version. We strongly suggest y’all get your camping gear ready, ‘cause this one’s gonna sell out fast. You can buy the Nike Dunk SB “Takashi” both at our web shop and at our store in Frankfurt.